The stories below highlight best practices related to self-determination, access, and family engagement for transition-age students and adults who are deaf-blind. Each provides a glimpse into the possibilities for these individuals. Young adults who are deaf-blind face many challenges that impact how they access information, establish social networks, and find high-quality work and living situations in communities of their choice. Unfortunately, they often exit school systems and enter the adult services world with limited options and opportunities. 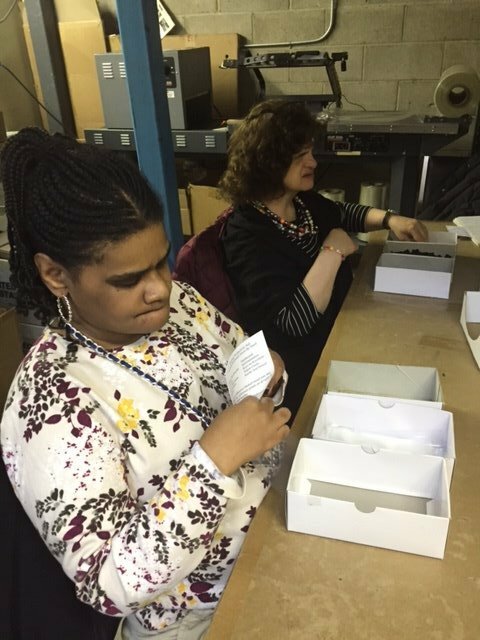 Destiny Home is New York State’s first community residence for individuals with deaf-blindness and additional disabilities. Read the Destiny Home article. 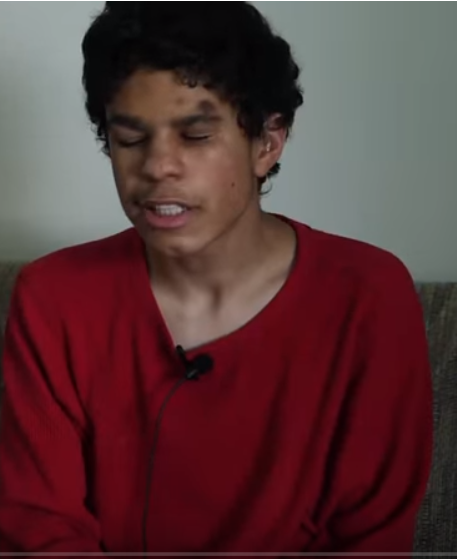 This 2:42-minute video, produced by the Wisconsin Department of Public Instruction (DPI), is about a teenager named Isaiah. 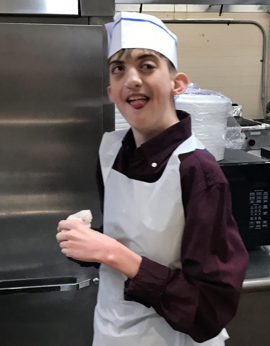 It includes interviews with Isaiah, his mom, and his team members as he prepares for employment and living on his own. 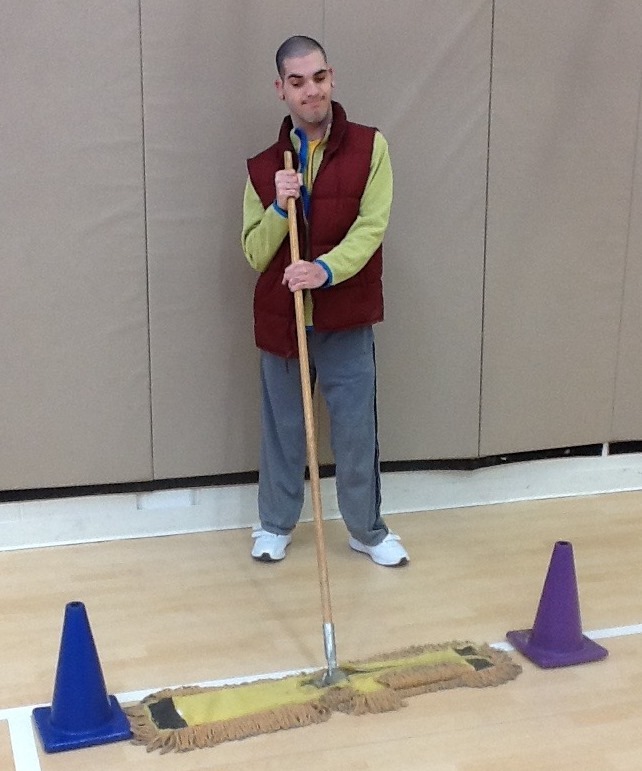 Thanks to the Wisconsin Deafblind Technical Assistance Project for sharing this video. Suzanne Fitzgerald is the president of Specially Designed Education Services. Suzanne highlights the journey a young adult named Miranda, her family, and her educational team took to build an effective communication system and prepare Miranda for work after high school. 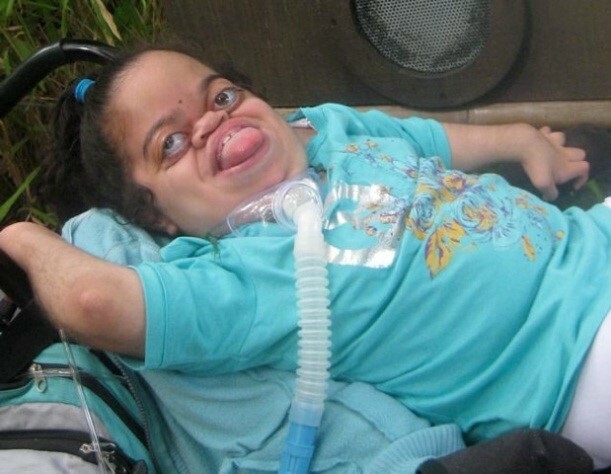 She also describes the challenges they encountered and the tenacity of this amazing young woman. November, 2018. Alex has been attending public schools for the past five years. 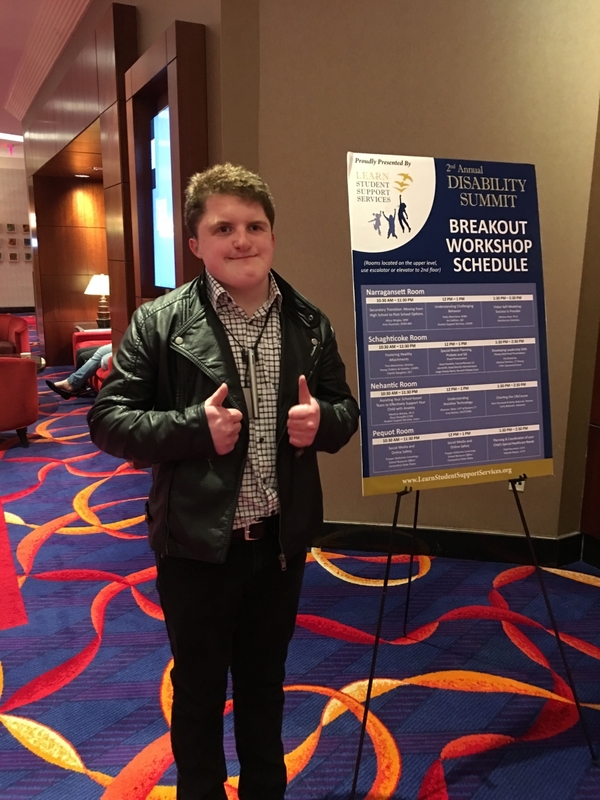 In this article he describes his transition journey in a public school.He discusses how he learned advocacy skills and the importance of a great education team. He has shared a great story of the experience of going on the transition journey. Jacob Jones’s North Carolina based team had an opportunity to participate in HKNC’s Deaf-Blind Immersion Seminar (DBIS), an assessment and training program for individuals who are deafblind and have intellectual disabilities. Jacob had a very successful and exciting journey at the seminar. His dad, Emrick, wrote this story about the experience. Jason is a young adult who chose to take advantage of every opportunity that came his way. His transition journey is filled with great stories about how to overcome obstacles. 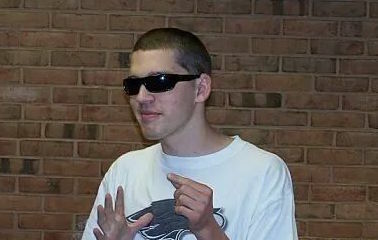 Jason enjoys advocating and providing hope for individuals who are deaf-blind. What is happening internationally for young adults who are deaf-blind? 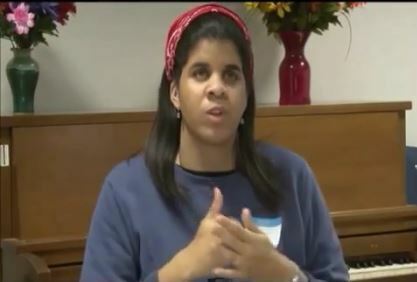 The Deafblind International Youth Network (DbIYN) provides a platform from which young adults can inspire others, share their views, develop ideas, and influence policy makers. This story provides an overview of DbIYN and its activities. This transition story was written by David's mother, Gwen. It is a journey through his life experiences as person who is deaf-blind. "What does self-determination mean to you?" Several young adults answer this question in the video clips linked here.